"If you were to find a defect in Windows 8, then that defect probably exists backwards to other Windows versions," note McAfee's Adam Wosotowsky. "People can look at those patches and think, 'What were they patching? I bet this same problem exists in XP, but it's not patched because they're no longer patching it.' The security of an operating system drops off a cliff when support ends." Link to topic: Need to relax? The British government has reportedly signed a milti-million pounds deal with Microsoft to continue using Windows XP in public services across the island. Windows XP SP3 officially reaches its end of support on Tuesday, April 8, thirteen years after the operating system first launched. 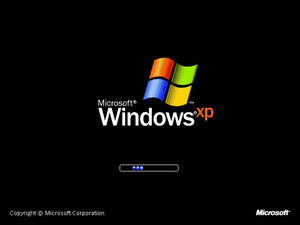 After April 8, XP users are strongly recommended to either get a new PC, upgrade to a newer Windows OS, switch to Linux or find a more limited, offline usage for the operating system. To look at this flourishing mass of plant life you’d think David Latimer was a green-fingered genius. 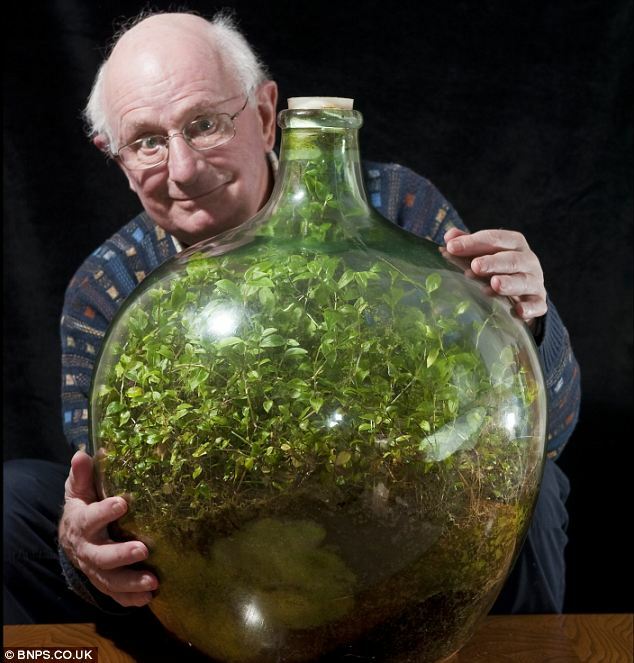 Truth be told, however, his bottle garden – now almost in its 53rd year – hasn’t taken up much of his time. In fact, on the last occasion he watered it Ted Heath was Prime Minister and Richard Nixon was in the White House. 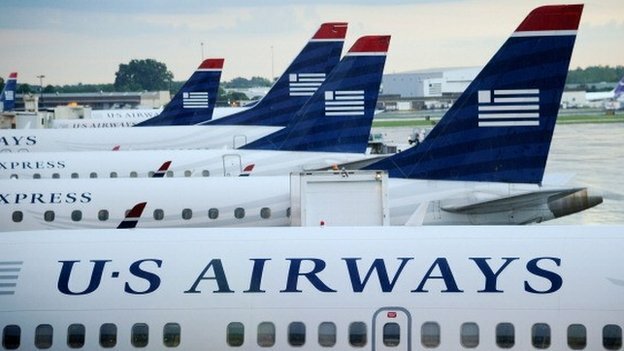 US Airways has apologised after an explicit photo was sent from its official Twitter account in response to a customer complaint. It said in a statement that it was trying to flag the image as inappropriate but instead mistakenly included it in a message. The tweet was deleted after approximately an hour but not before it had been retweeted hundreds of times. The airline said it regretted the error and was reviewing its processes. Some good news from the "no news dome"
IAAG has some good news! 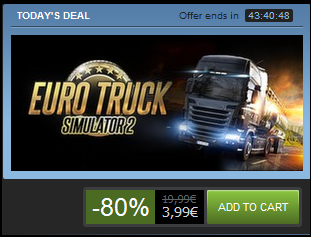 Yes, really. 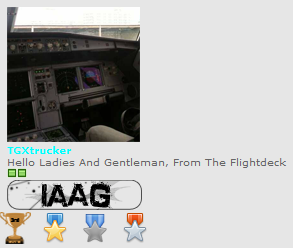 TGXtrucker is joining our staff and will take care of social media and news here in the forum. This takes loads of work of off my sholders. I can't thank him enough for this. After Francr left, there wasnt much work done with social media, news etc. Now theres a person who will fill that gap and it will be better than before. Link to topic: Some good news from the "no news dome"
'The Simpsons' producers spill details on Lego episode; plus, first image of Lego Homer! 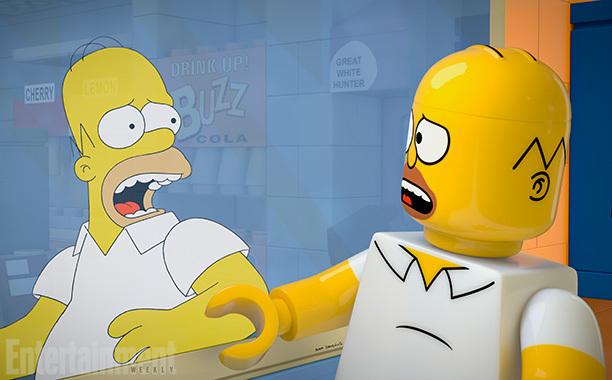 Link to topic: 'The Simpsons' producers spill details on Lego episode; plus, first image of Lego Homer!